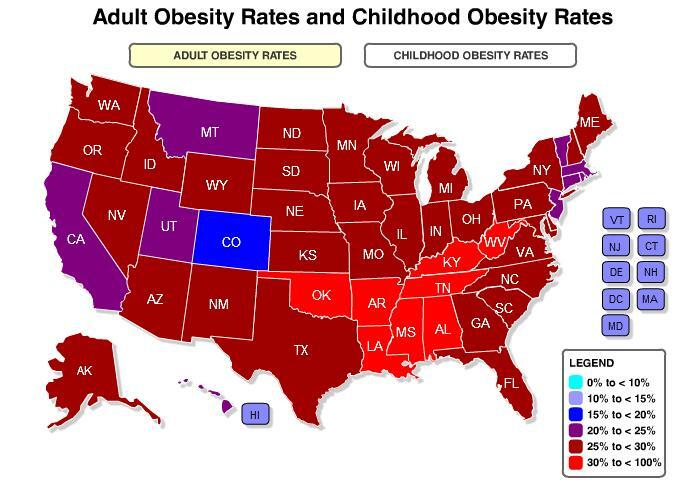 Obesity has reached global epidemic proportions with more than one billion adults affected by this chronic disorder . 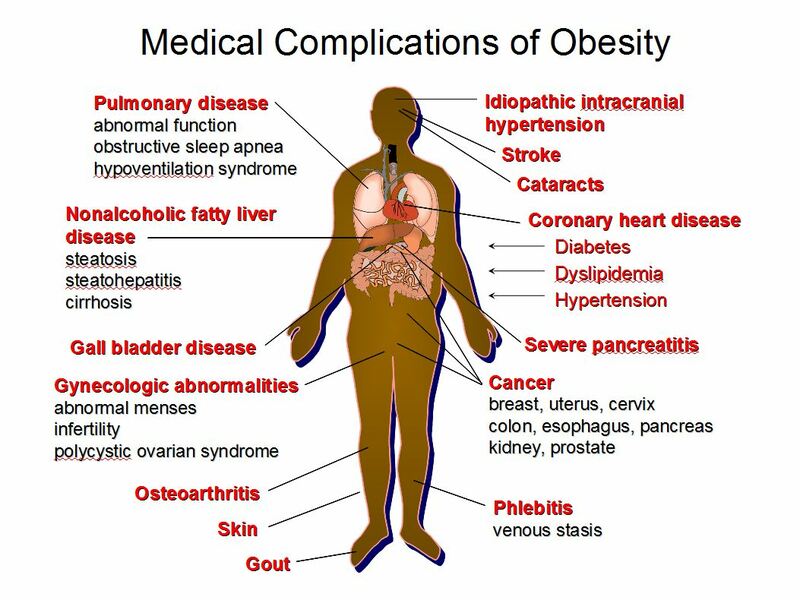 Coronary artery disease, stroke, insulin resistance, type 2 diabetes, hypertension, and metabolic syndrome are well-known medical comorbidities associated with excess body weight . It is characterized by enlarging fat mass and elevated lipid concentration in blood. The amount of fat mass is increased when the number and size of adipocytes are increased by proliferation and differentiation . The obvious alternatives for the treatment of obesity are diet, exercise, and surgical intervention such as bariatric surgery, Roux-en-Y gastric bypass, gastric banding, and sleeve gastrectomy. However, it is proven to be successful only in a small minority of the population [4, 5]. 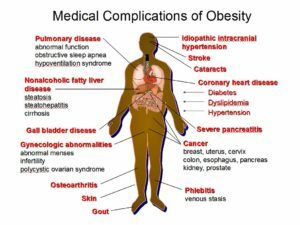 Drugs that are currently available for the management of obesity, include orlistat (Xenical) which reduces intestinal fat absorption through inhibition of pancreatic lipase and sibutramine (Reductil), and appetite suppressant  which was found to cause numerous side-effects which include valvular heart disease, high blood pressure, dry mouth, constipation, and headache . Increased interest in β-glucan in the last two decades arises from its functional and bioactive properties. Of all fibers, its health benefits have been the most extensively documented, and the use of health claims with β-glucan-containing foods has been allowed in several countries including Canada, the United States of American, Sweden, Finland, and the United Kingdom . Moreover, no human adverse effects have been reported following the consumption of a diet rich in β-glucan from oat or barley flour or their extracts . Studies have demonstrated that the lipid lowering potential of β-glucans is mediated by either bile acid binding, delay in the digestion/absorption of fat, or suppressed appetite. It’s also demonstrated that β-glucans prevent weight gain and hyperlipidemia in C57BL/6J mice fed on a high-fat diet by inducing lipolysis and inhibiting the differentiation of adipocytes. β-glucans also prevent oxidative stress caused by obesity by increasing the enzymic antioxidant activities, hence, could serve as a potential candidate for the management of obesity. It is clear that β-glucan is an important food component in the modulation of metabolic dysregulations associated with the metabolic syndrome. The physiological effects of β-glucan are mainly attributed to its physicochemical and structural characteristics interacting with the gastrointestinal tract, as reflected by its ability to generate viscous solutions at low concentrations in the upper part of the gastrointestinal tract and to undergo fermentation in the colon.